As the acid attack epidemic continues plaguing Britain, the victim of a horrific assault in London — who recently had her 15th surgery in four years — spoke out Monday to implore politicians to toughen sentences for perpetrators. 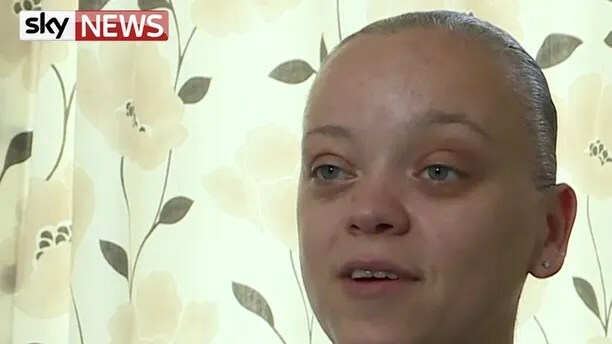 Tara Quigley told Sky News she was attacked four years ago after opening her door to a young boy who asked if a woman named Michelle lived at the address. When she told him no, the boy left, only to later come back and throw a bottle of acid at her. Quigley then threw herself into a bath, but the damage from the small amount of acid was already done. One of her dogs who was near her at the door was blinded after being splashed with acid, and part of a radiator by the front door and clothes hanging nearby melted. Tara Quigley has had 15 surgeries in four years. 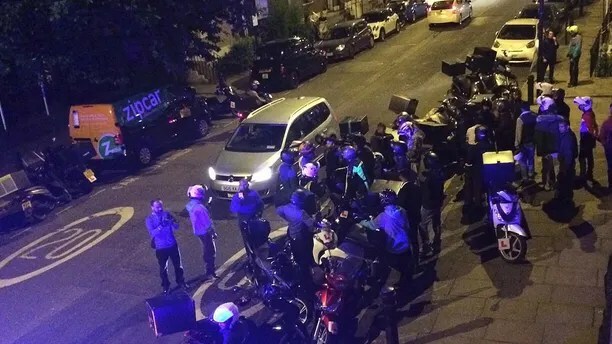 The Metropolitan Police said late Saturday a 16-year-old boy faced 15 charges, including grievous bodily harm, for the most recent set of attacks in London. The number of reported attacks with corrosive liquids in London rose from 261 in 2015 to 454 in 2016, according to police. Some appear related to gang activity or the theft of cars and motorbikes. Quigley recently underwent her 15th operation to repair the damage from her own brutal attack. Her face has healed, but the scarring on her neck remains. Besides the physical scars, Quigley said she’s been to counselling and still fears going outside her home. Authorities search the scene of an acid attack in London on July 13. The teen found guilty of the attack, who was 15 years old at the time, is still in prison.